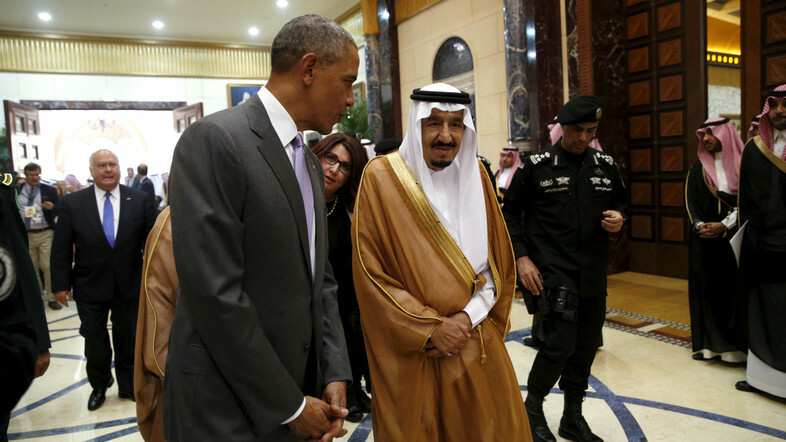 JASTA is a reaction to the September 2011 attacks perpetrated by 19 attackers, including 15 Saudi nationals. The act would pave the way for families of the almost 3000 victims to drag the Saudi government to court as there are claims that some officials were in contact with the attackers. Riyadh stressed that the law is “of great concern” to it. Congress has been strongly criticized by Obama as he warned that it could lead to retaliatory lawsuits of US military missions abroad because the law undermines the principle of sovereign immunity. White House Press Secretary, Josh Earnest, jabbed the lawmakers saying “what’s true in elementary school is true in the United States Congress: Ignorance is not an excuse, particularly when it comes to our national security.” The highlight of the law is the demand for compensation from foreign governments in US federal court if it can be proved that they had some responsibilities in attacks committed on American territory. 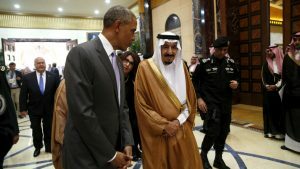 Saudi Arabia is a major ally of the US in the Middle East and it could hamper their cooperation if JASTA is enacted. Gulf countries have rallied behind Riyadh signaling that there could be economic consequences with the six states that make up the Gulf Cooperation Council. JASTA is highly motivated by beliefs that Saudi Arabia played a role in the attacks but Riyadh has always denied such accusations. The Congress is planning to review JASTA but no timeframe has been established. Written by: Jaber Ali on September 30, 2016. Posted by Jaber Ali on Sep 30 2016. Filed under Gulf News, Headlines. You can follow any responses to this entry through the RSS 2.0. Both comments and pings are currently closed.